Sebastian Rudd, rogue lawyer, defends people other lawyers won’t go near. It’s controversial and dangerous work, which is why Sebastian needs his bodyguard/assistant/sidekick: Partner. So if Sebastian is just about the most unpopular lawyer in town, why is Partner so loyal to him? How did they meet? And what’s the real story of this man of few words who’s as good with a gun as he is with the law? 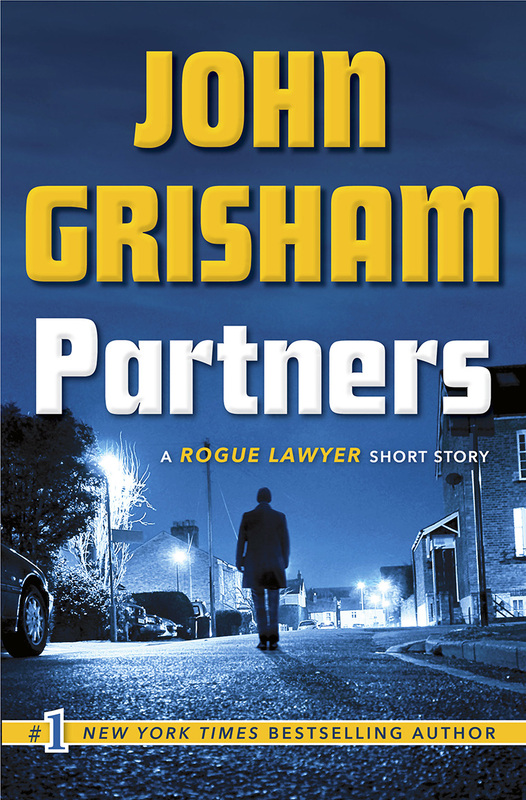 The surprising answers are all in PARTNERS, John Grisham’s first exclusively digital short story. On sale March 29, 2016.